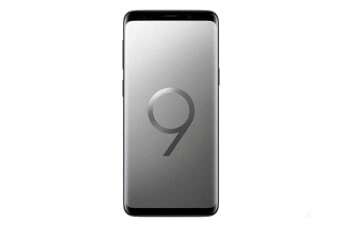 Curved super AMOLED, refined infinity display, bezel-less design, groundbreaking camera technology – welcome to the Samsung Galaxy S9 Dual SIM. The defining Dual Aperture lens of the Samsung Galaxy S9 Dual SIM adapts like the human eye. It’s able to automatically switch between various lighting conditions easily making your photos look great. 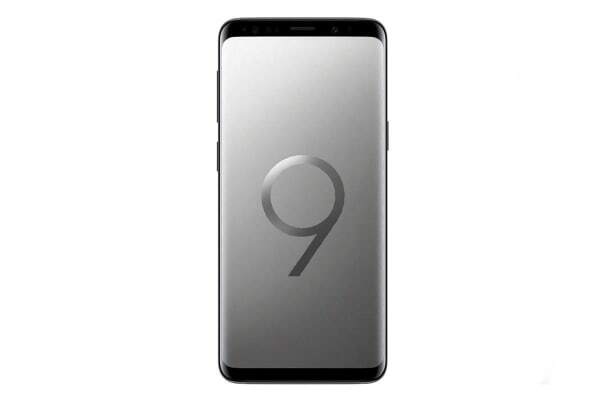 Dual Aperture of the Galaxy S9 Dual SIM supports F1.5 and F2.4 modes and is installed on the rear camera. The F1.5 aperture mode finds light even in the dark. So the low light camera delivers vibrant photos late into the night, which means your camera no longer has a curfew. Open up your view with a grand edge-to-edge display that fits comfortably in your hand. 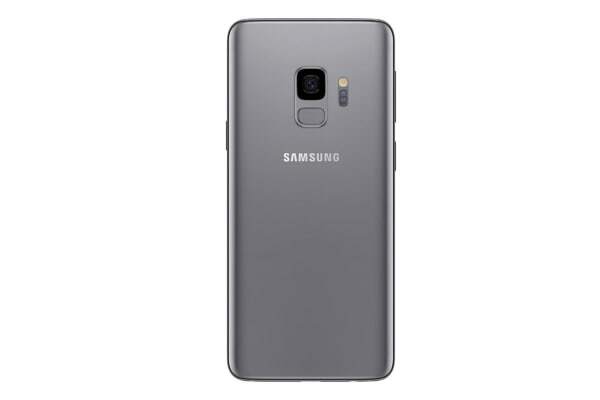 The Galaxy S9 Dual SIM curves over the sides for a sight that seems boundless with minimal visual distractions. The 18.5:9 display ratio gives you a cinematic view. While the stereo speakers tuned by AKG and enhanced with Dolby Atmos offer pure, surround sound.